Olivia was a total champ braving the bitter NYC cold. We definitely think it was worth it. 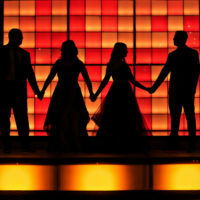 Cab’t wait to blog the images from her fabulous Mitzvah! Jordyn’s Bat Mitzvah- Let’s Pawty!